Ring Size Adjusters 14k White Gold Filled Large – For Men’s Wide Rings 12 pieces | QTE Nor | QTE North America, Inc.
14k white gold is not silver. It has yellow gold in the alloy and will have a barely noticeable yellow tint in some lighting conditions. 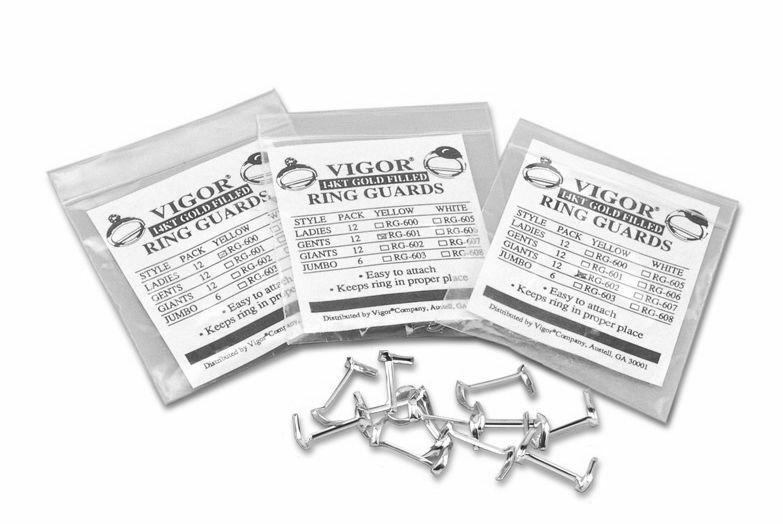 If our 14k white gold ring guards are slightly more yellow than your ring, then your ring might be 12k or 10k with less gold in it. Refer to our article on the colors of gold for more information.